Aston Villa is a team with tradition, a lot of Premier League experience And a club that has this ambition to return to the top echelon of English football they are in the 9th position of the Championship but only 4 points from the promotion Play Off places. Of the direct promotion places are a little further away and are already 14 points for Leeds and Norwich, although it is perfectly recoverable in this league. 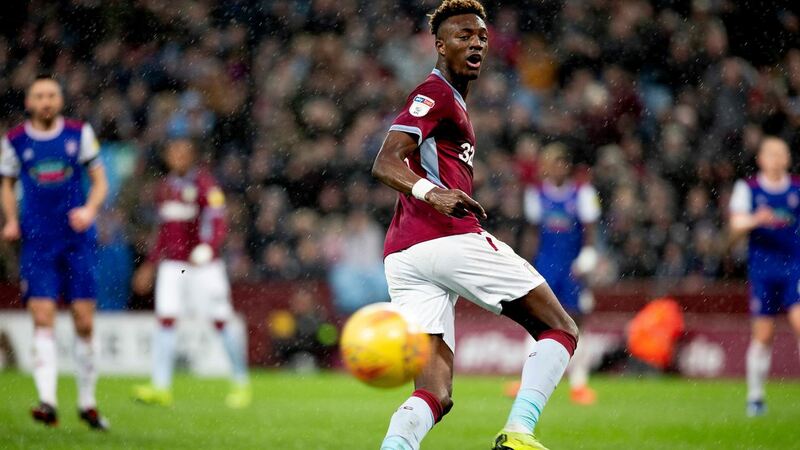 This Aston Villa is a very strong team in offensive terms, always creates many chances of goals and has even the best scorer in this league, Abraham who already has 19 goals. The Aston Villa at home is always very strong and I would say that this team only sins for the lack of balance that sometimes has between sectors that harms it in some moments of the encounter. At home they play an important part in promotion aspirations. The Sheffield are holding an excellent championship and are in 3rd place in the Championship. It is a well organized team, strong, at home always sends in the meetings and even outside the house has had good benefits. The Sheffield want to move up the division and the exhibition quality that has presented can fight for the places of direct access to the Premier League, but in the worst of possibilities, I see the inside of this promotion Play Off. Sheffield have an interesting squad, they also have the league’s best scorer, Sharp who takes the same goals from Aston Villa Abraham forward. Sheffield has a good game mentality and plays where to play, plays to win and this helps to explain the good results obtained even outside the home. Prediction: Big game to open this Championship journey. Face to face we have the Aston Villa who is a strong team at home, always well supported and with good quality of play. The attack of this team is quite strong and playing at home players transcend themselves. They know the importance of winning this meeting. Not only to give a greater sequence of positive results at home but also because winning presses a direct opponent and gets closer to the places of Play Off. The Sheffield are a good team, at home gave 4-1 to this Aston Villa but I expect here a totally different game with a high game pace placed by the Aston Villa who plays at home and in his stadium the boss is the home team .